From the bestselling author of A Year by the Sea, this memoir is a coming-of-age story for every woman who has asked herself: "Now what?" 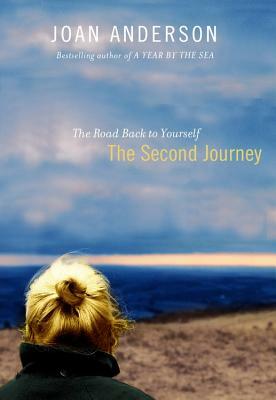 The Second Journey chronicles Anderson's quest to restore equilibrium to her life after the responsibilities of being a mother, wife, grandmother, caretaker, and bestselling author distract her--almost dangerously--from taking care of herself. Suffused with Anderson's characteristic humor and warmth, this book is a permission slip for any woman who seeks to step out of line and create her own destiny. As Joan shares her stories of balancing love, marriage, family, parents, and spirituality, she inspires and instructs readers to find peace and a unique purpose within their own lives. She offers reassurance that the best is yet to come, and empowers other women to come of age in the middle of life.